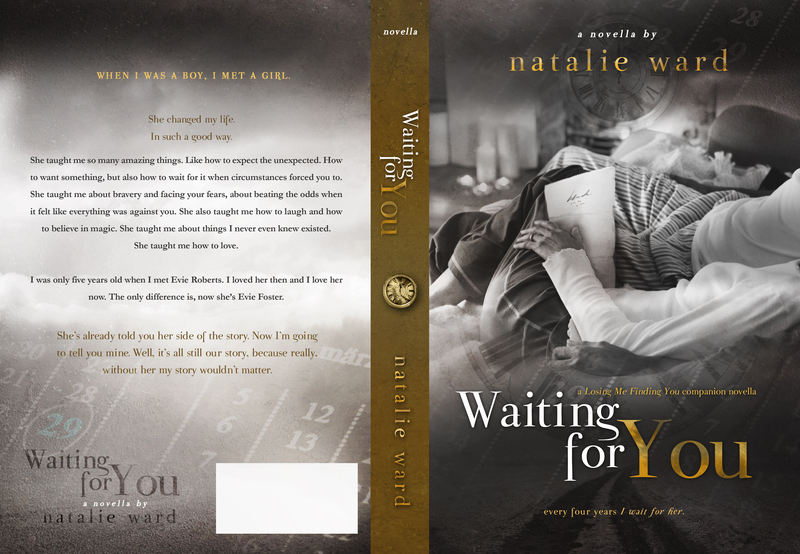 Waiting For You cover reveal and Giveaway! 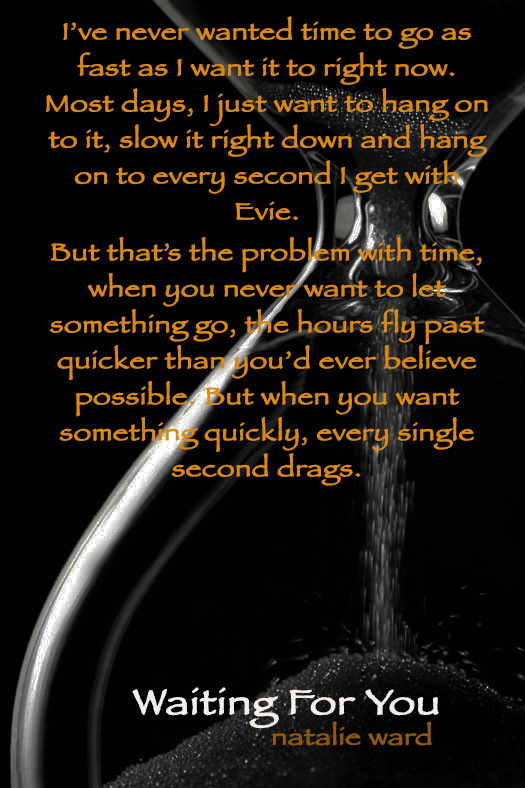 Here it is, the beautiful cover for Waiting For You, the companion novella to Losing Me Finding You, which will be told entirely from Ben’s POV. Big thank you Regina at Mae I Design for making it! I’m running a giveaway over on my Facebook page too – there’s 10 ebook copies up for grabs on release day…which is 24 February 2015.